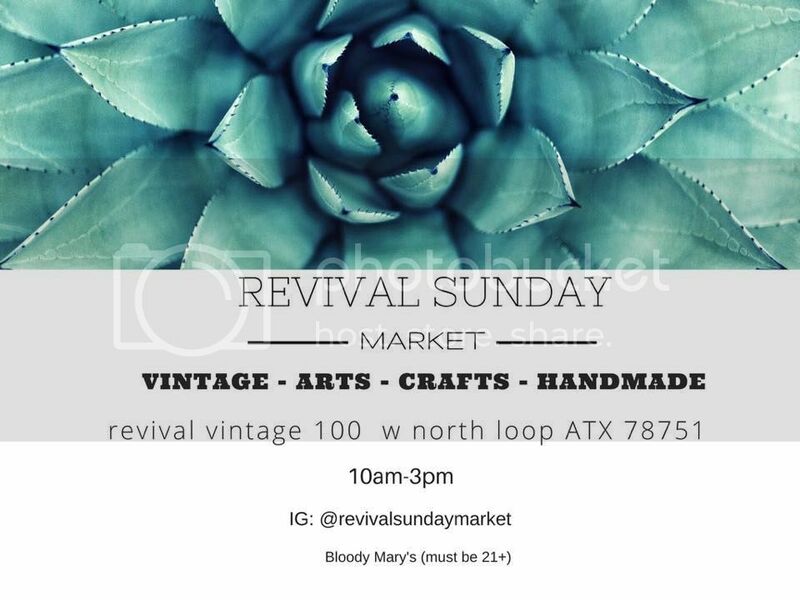 Revival Vintage Sunday Market is a monthly pop up market featuring local artisans, vintage clothing, vintage furniture and more. Complementary cocktails will be provided for those 21+. Revival Vintage also has a 15% off sale on items during the market.